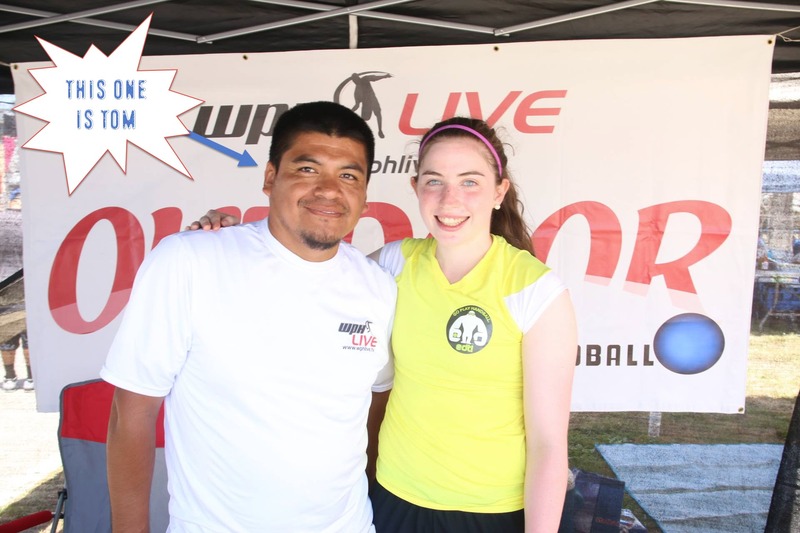 The WPH had a chance to chat with some of the most successful and enthusiastic 3WallBall players in the five-year history of the event, as well as several of the WPH administrators and most passionate fans. 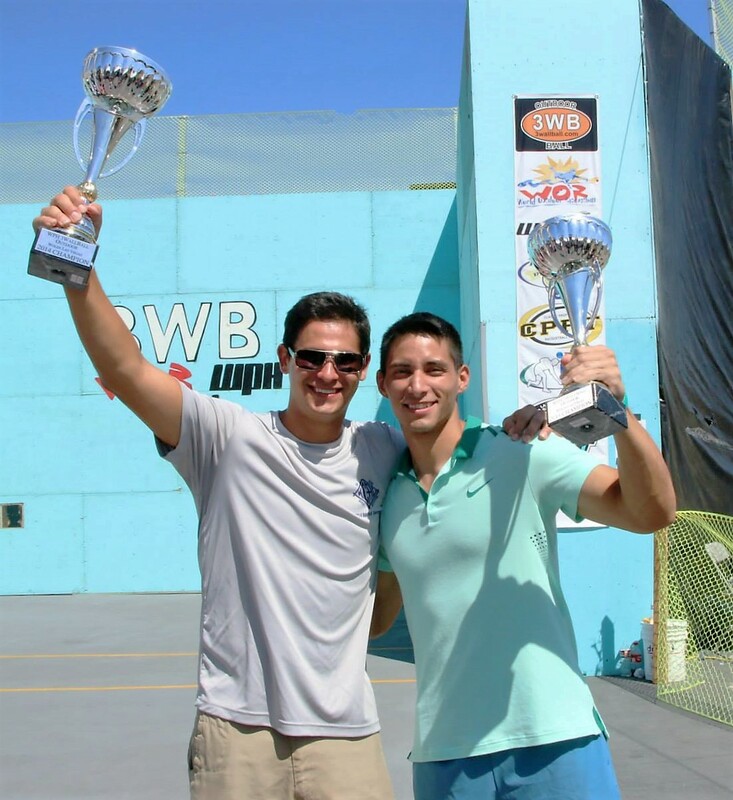 Check out what these WPH 3WallBall enthusiasts had to say about their experiences at the 3WallBall Championships and being in Las Vegas. What do you like most about Las Vegas: The atmosphere, the shows, the amazing atmosphere, Fremont St., the Strip, and the nightlife. You can’t just choose one! 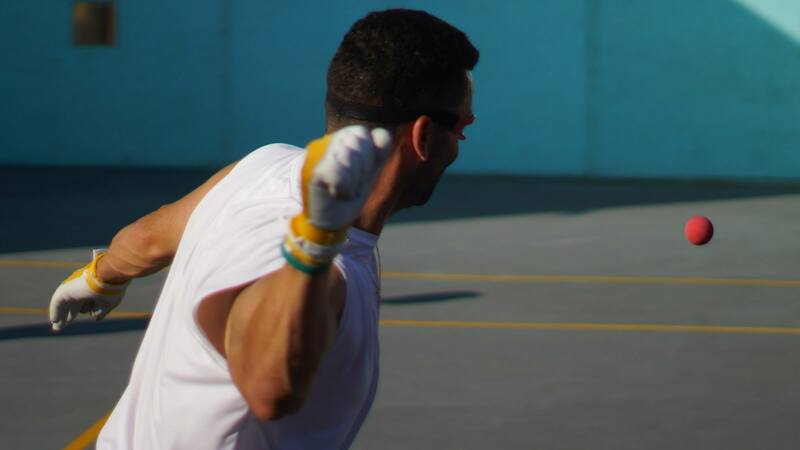 What is the best thing about 3WallBall: That you can play ALL DAY EVERYDAY! I can remember playing until 5 am one night. I also love that the 3WALLBALL Championships brings the handball family together from Ireland, Texas, New York, California and much more. You name the state and it’s there! What has been your best memory at the Stratosphere: My best memory has to be playing a women’s doubles handball match that ended about 1 am and all the girls in the match lined up to take shots as soon as the game ended. Only in Vegas!!! What do you like most about Las Vegas: In Las Vegas anything goes! It’s like a big party for four days with a lot of handball, racquetball, and paddleball thrown in. 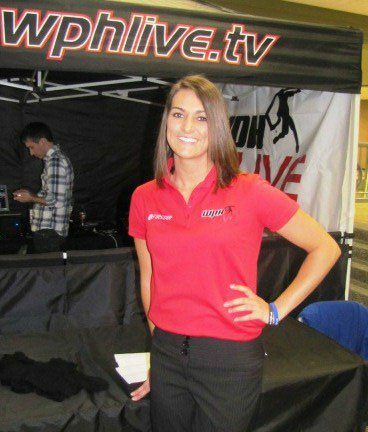 What is the best thing about 3WallBall: The best thing about 3WB is all of the behind the scenes work and passion to help grow all 3 sports throughout the year, not only for one event in September. 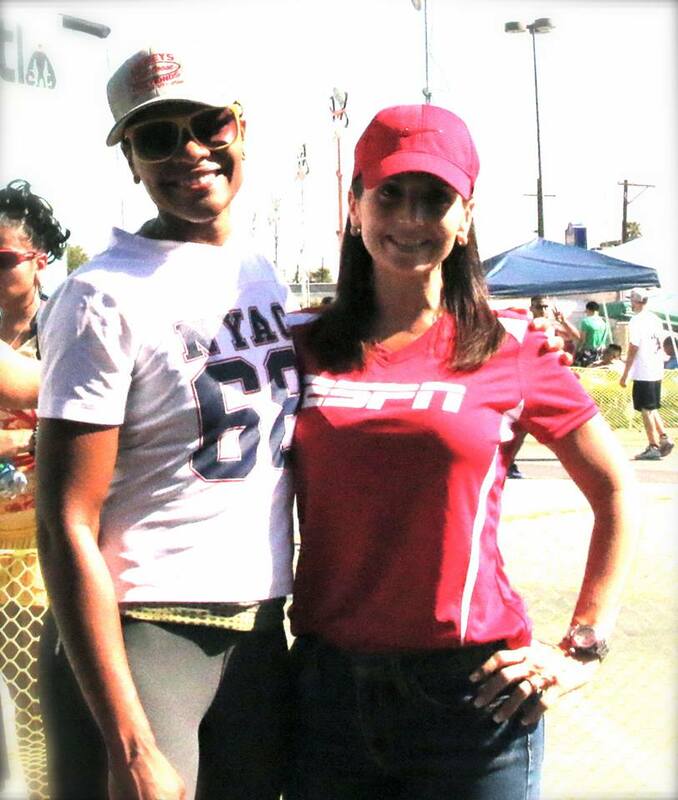 Everyone involved has a dedication to keeping the sports we love alive and exciting. I am very thankful for all the hard work!!! What has been your best memory at the Stratosphere: 2011, my first year attending the event. I loved it! What is your most strange or embarrassing experience in Las Vegas: One year we played so late that players were coming to the desk to check-in for their morning matches and we had never gone to sleep…and it all felt normal! What is your most strange or embarrassing experience in Las Vegas: Nothing yet! What is your most strange or embarrassing experience in Las Vegas: The day I arrived in 2014 there was crime scene tape around the front of the hotel because someone drove a car through the entrance! 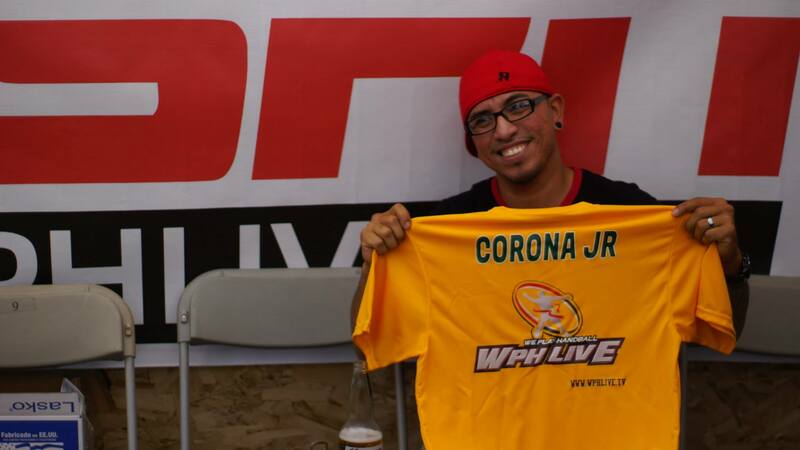 What has been your best memory at the Stratosphere: Being crowned Corona Jr.
What has been your best memory at the Stratosphere: The 2014 3WallBall Small Ball Men’s Pro final between Nik Nahorniak and Shorty Ruiz. What a match! What is your most strange or embarrassing experience in Las Vegas: I’ll keep that to myself! What do you like most about Las Vegas: I like how the Las Vegas tournament brings a variety of players together from different parts of the world. Las Vegas is an exciting venue and has a lot to offer. To me, there is no other tournament that rivals the feeling of being in Las Vegas! What is the best thing about 3WallBall: I like the social aspect of 3WallBall. 3WallBall feels like a picnic atmosphere to me, whereas in 4-Wall you might enter a tournament and never socialize with the person next to you. 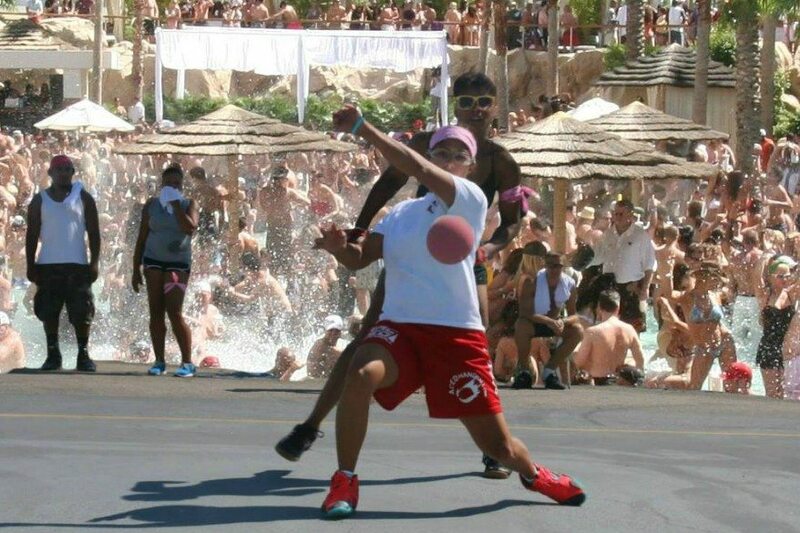 In addition, outdoor handball in Vegas combines two of the greatest forms of the game, 3-Wall and 1-Wall. Overall, 3WallBall is awesome! What is your most strange or embarrassing experience in Las Vegas: I would have to say that my strangest and most reoccurring experience in Las Vegas has been getting hurt each year I have played there. Year one, I hurt my shoulder. Year two, I ran into the sidewall, hurting my forearm and elbow. 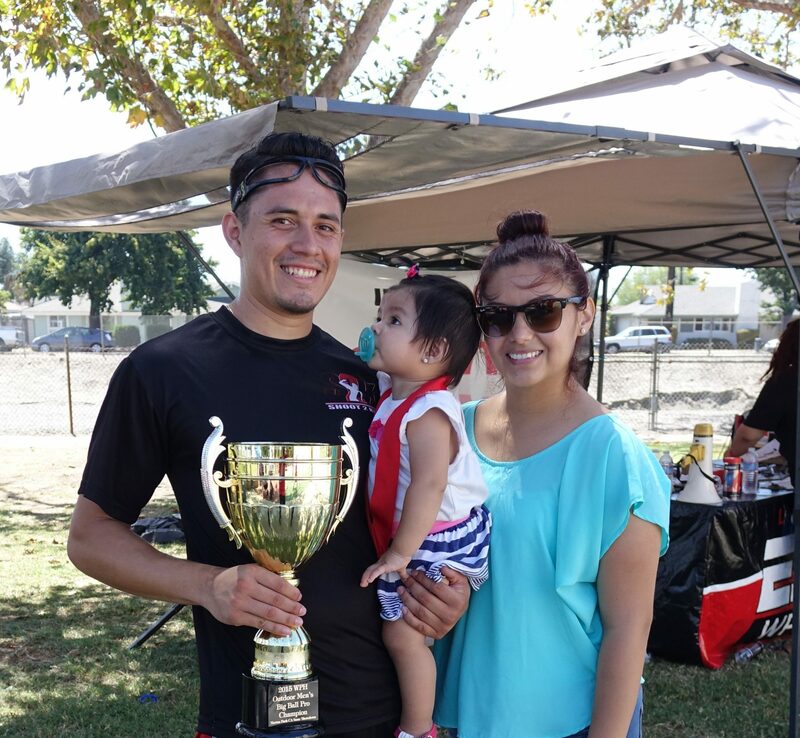 Year three, I hurt my knee and tore my meniscus, but still was able to win my divisions. 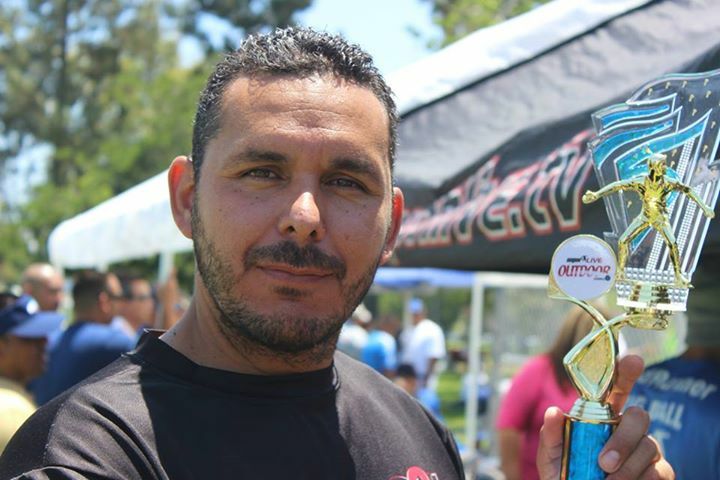 I am hoping to break this repeating cycle of injuries and finish strong again this September! 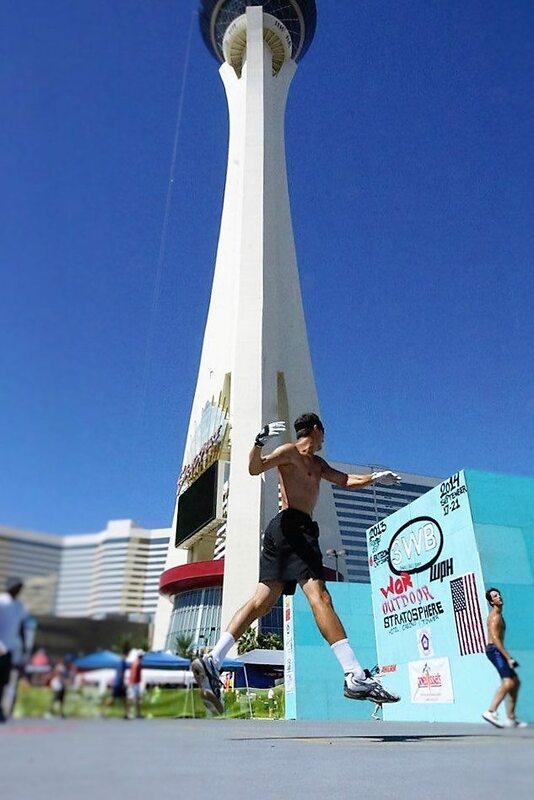 What has been your best memory at the Stratosphere: Watching my friends jump from the roof. It looks so exciting that I might try it one day. What do you like most about Las Vegas: It is not only a tournament but also like a vacation. 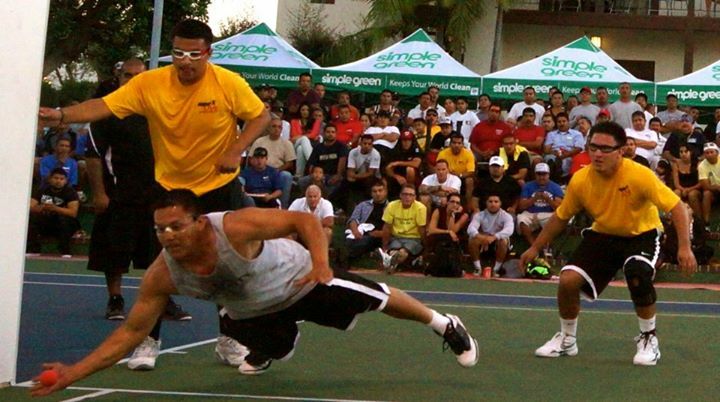 What is the best thing about 3WallBall: The excitement everyone brings. Everyone wants to be there and win but also have a good time. What do you like most about Las Vegas: The pretty ladies!